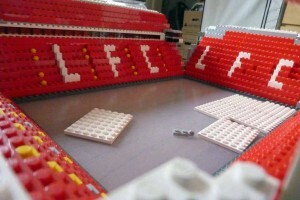 Check these out footie fans: Liverpool’s two biggest stadiums have been recreated in amazing detail with LEGO bricks! 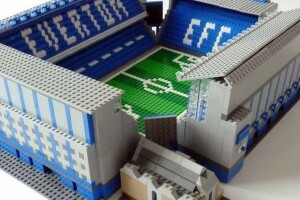 Liverpool FC’s Anfield and Everton’s Goodison Park look awesome in blocky LEGO form. 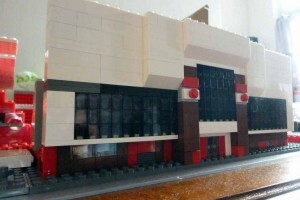 They’ve been built by Chris Smith, who has set up his own company ‘Brickstand’ to build and sell the football stadiums of all 92 football league clubs. 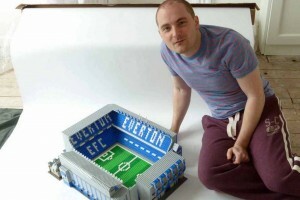 He originally tried looking for football LEGO kits in shops, but after he found that LEGO don’t make them, he decided to make them himself. 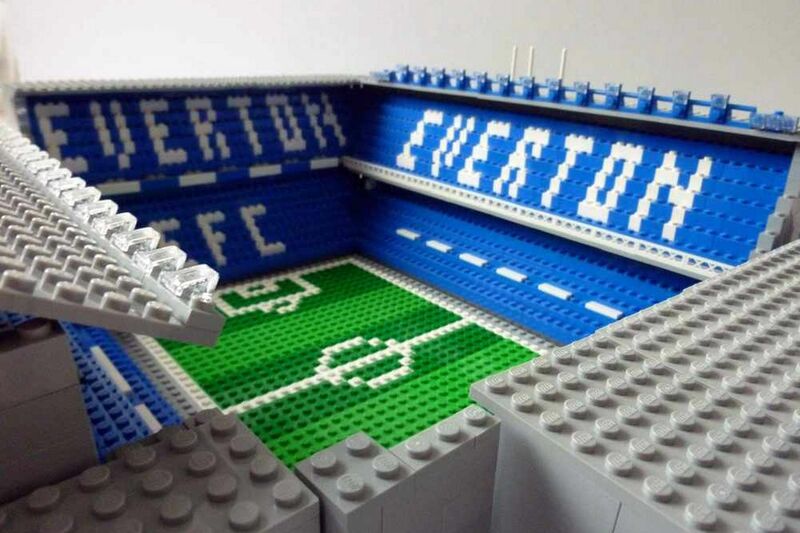 So far he’s only made Goodison Park and most of Anfield, but he is now working on Stanley Park, which is the area between Anfield and Goodison. 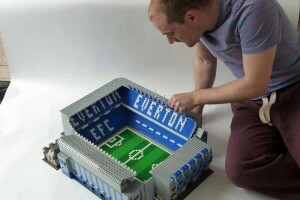 When connected together, he’ll have a huge model of Liverpool’s football area. 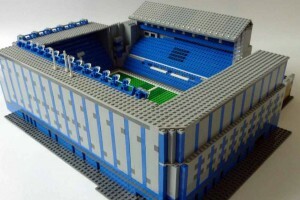 When they do on sale, the LEGO stadiums will close a huge £329.99. 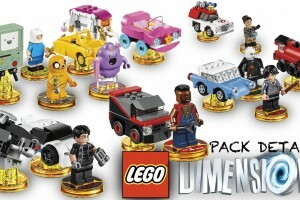 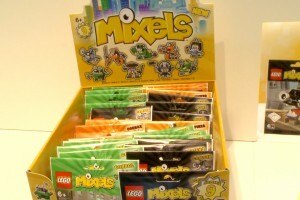 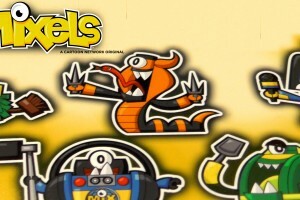 Chris also plans to sell t-shirts with the LEGO stadiums on them, and other football-themed LEGO kits. 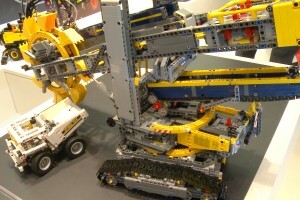 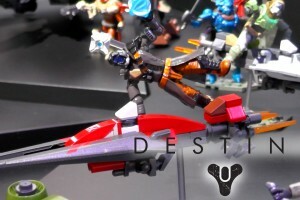 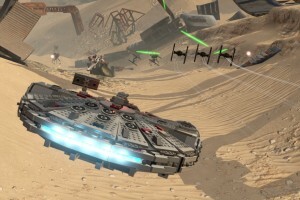 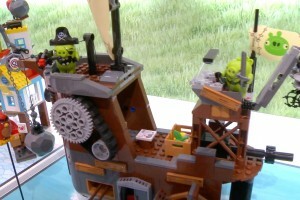 Fancy checking out some other amazing LEGO models? 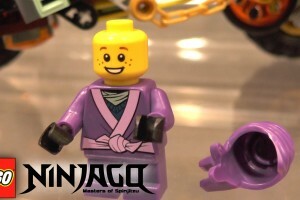 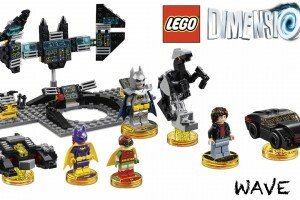 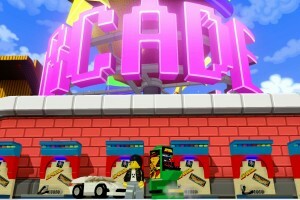 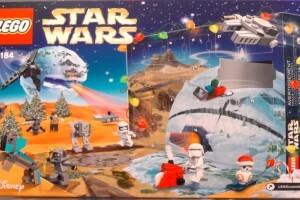 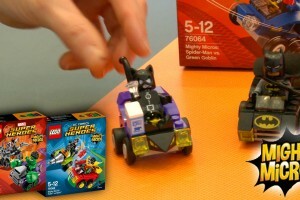 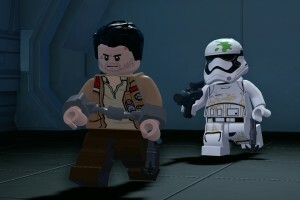 Take a look at our LEGO Builds pages.